Nearing completion is this exclusive development of ten detached 3 bedroom bungalows in Church Aston, on the edge of Newport. The development will be accessed via a private driveway. The market town of Newport has a range of eateries, independent shops and supermarkets including Waitrose. There is a regular bus service from Newport to Telford and Stafford. Nearby Church Aston village and church hall have a range of activities including keep fit, Thursday club and whist. Newport has a vibrant community with a large number of recreational societies and clubs. The development consists of ten properties of which only five are available. There are two designs, one with an external garage and one with an integral garage. Each home will have gardens to the front and rear, a garage and a private block paved driveway. Accommodation comprises Sitting Room with access to the rear garden, kitchen/dining room with integrated appliances, master bedroom with en-suite, two further bedrooms and bathroom. All properties will have a garage with electric roller door and space for utility appliances at the rear. 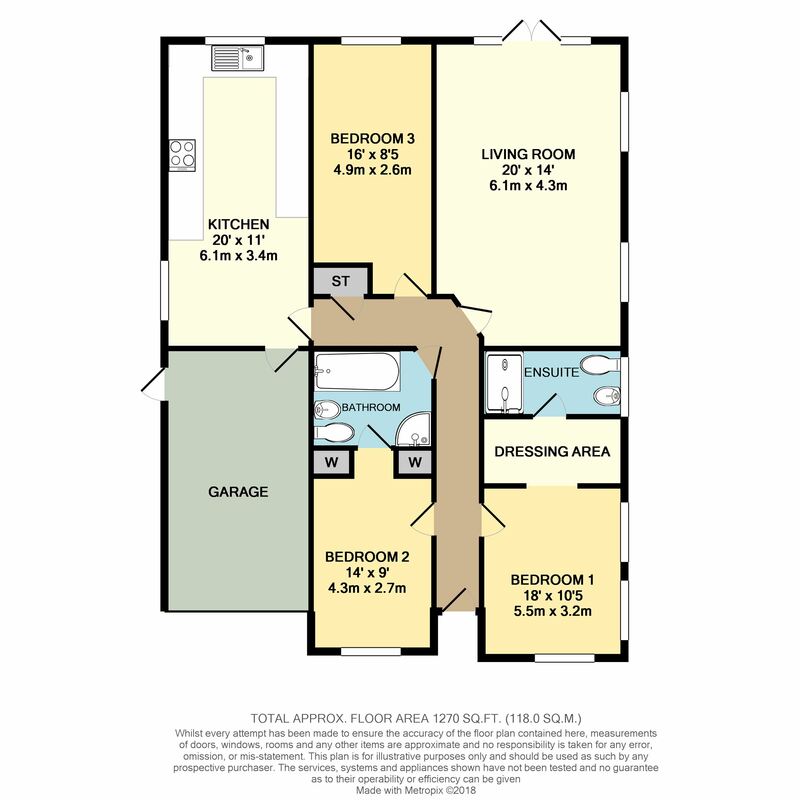 Please note that the layout of Plot 3 is a reversed floor plan to that shown. From Newport High Street turn onto the Wellington Road signposted A518 Telford. Continue past Newport Girls High School and Moorfields School and the Aston Grove development is situated on the right hand side indicated by our For Sale board.